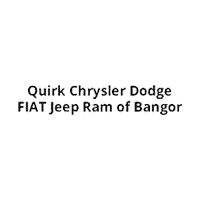 OverviewLocated in Bangor, Maine, Quirk Chrysler Jeep Dodge Ram of Bangor is a full-service Ram dealership with a wide selection of competitively priced, top-rated new and used Ram trucks. 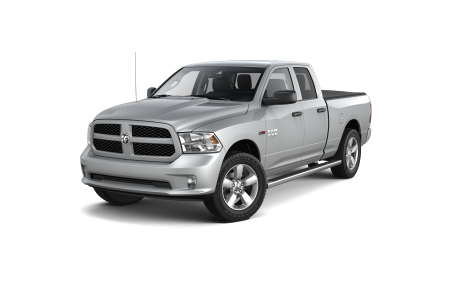 Widely lauded for their uncompromising performance and American craftsmanship, Ram trucks will provide you with the confidence needed to conquer any job. 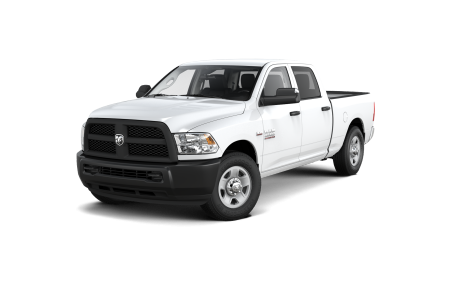 Our selection includes picks like the versatile Ram 1500, as well as the powerful and hard-working Ram 2500, an ideal pick for commercial ventures requiring a healthy dose of horsepower. 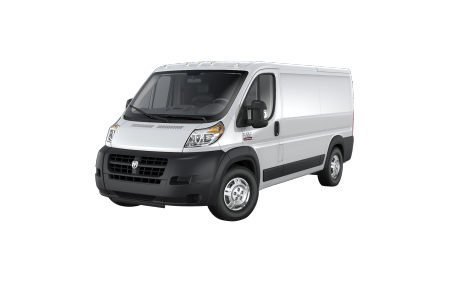 With even more muscle, the heavy-duty Ram 3500 can take on even the toughest jobs without breaking a sweat, while the spacious Ram ProMaster cargo van is a practical choice for many businesses with its Best-in-Class cargo height and excellent turning radius. 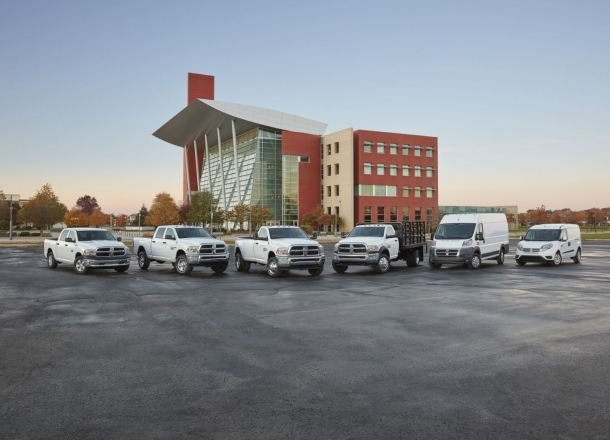 Whether you’re taking on commercial projects or planning an ambitious D-I-Y project, our Ram trucks and vans are bound to meet your needs. Come see for yourself! 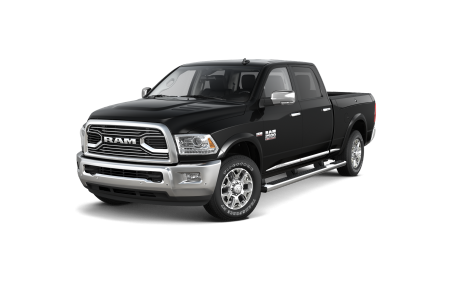 Lease a new Ram model at your local Bangor, ME dealership. At Quirk CJDR of Bangor, we’re committed to our customers. We’re committed to providing you not only with an exceptional selection of reliable vehicles, but also top-of-the-line customer service. 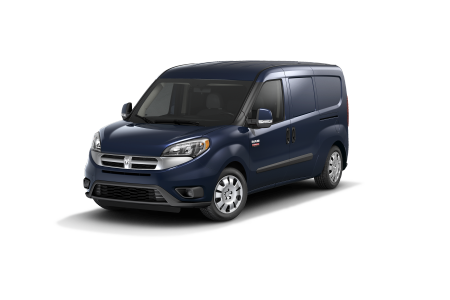 With the guidance of our experienced, friendly sales associates, it’s easy to find the right vehicle, whether it’s a Ram truck or a commercial cargo van. Our auto financing professionals will also match you with a low-rate auto loan whether you’re so proud of your credit score that you’ve framed it up on the wall, or neglected to look at it out of fear. We understand that each and every customer has a unique set of needs, and we’ll go above and beyond to meet those needs. Schedule a test drive today by calling our sales line, or visit our Bangor, ME Ram dealership in person to get behind the wheel of our outstanding Ram trucks. We hope to hear from you soon! If you’re planning to fix up or soup up your Ram truck, look no further than Quirk CJDR of Bangor. At our certified auto parts department, we offer a comprehensive selection of OEM Mopar-Ram parts, including transmission parts, HVAC systems, catalytic converters, radiators, ignition coils, and much more. Backed by a multitude of Ram parts experts and state-of-the-art facilities, our Ram dealership has everything you could ask for. Give us a call today on our auto parts line to inquire about our selection, or fill out our online parts request form and a Quirk CJDR of Bangor representative will be in touch with you shortly. Of course, if you’d prefer to speak with us face-to-face about our parts, service, or vehicle selection, never hesitate to drop by our Bangor, ME Ram dealership in person!